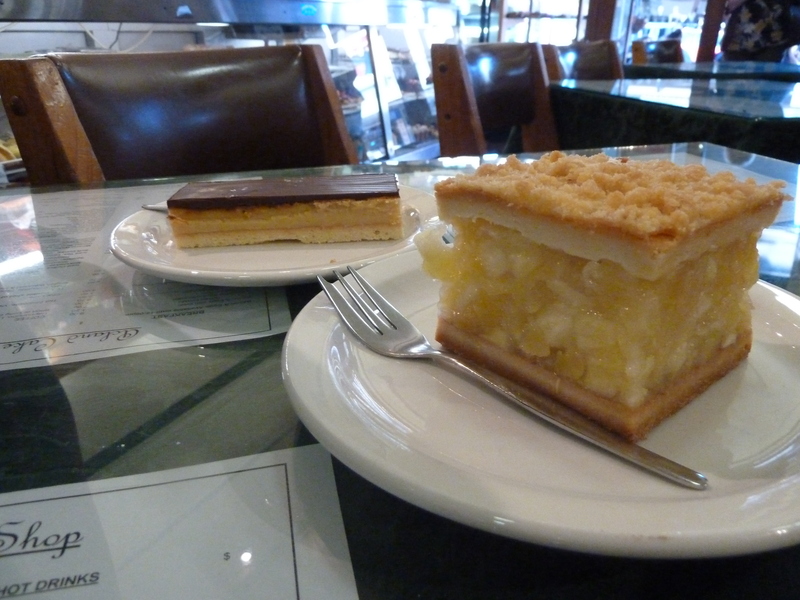 Sweet treats from my adventures into the wonderful world of sugar. Hungry yet? 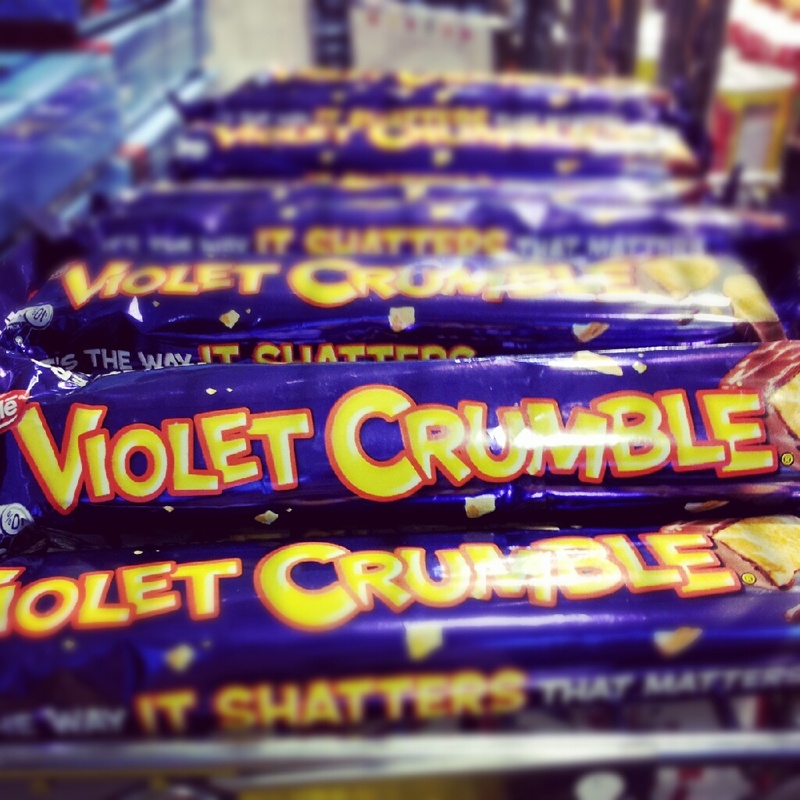 I absolutely adore Violet Crumbles and stock up my suitcase whenever I visit Australia. Think a smooth crunchy (if your English like me) or a smooth cinder toffee ( if you’re Northern like me!) or also known as good old honeymoon coated in chocolate! This kiwi Curd tart was inspired by a glut of kiwis and my new favourite programme ‘ You Gotta Eat Here!’ which looks at the best places to eat in Canada. I replaced lemons with kiwis and used basic Shortbread instead of pastry et voila! 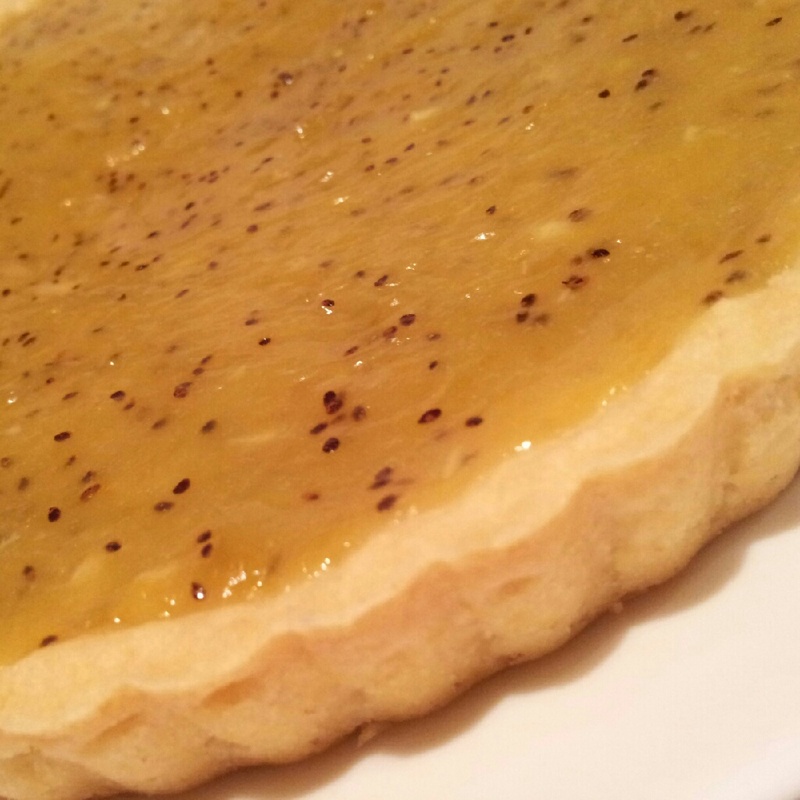 Quick Kiwi Tart. Bonjour from The Sugar Tourist! I will be bringing you my favourite sweet treats, be that sweets, cakes, crepes, candy, and desserts from around the world. Exotic eats and unusual feats, everything relating to the wonderful world of SUGAR!